Hotmail/Outlook.com — Click "Options." Under "Junk email," click "Safe and blocked senders." Click "Safe senders." 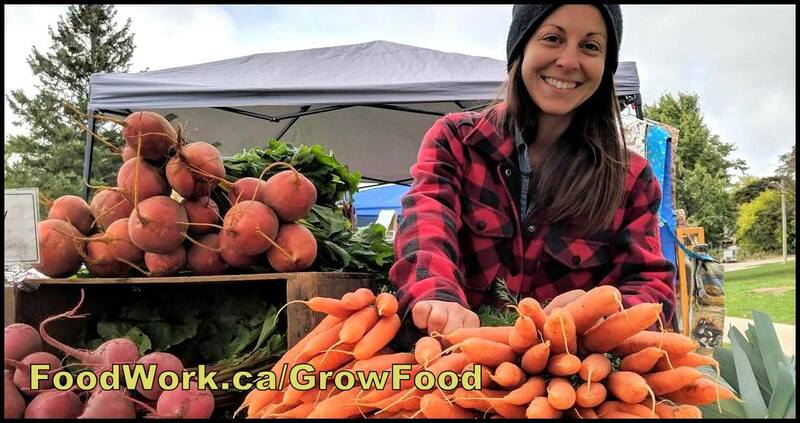 Add planetfriendly.net and foodwork.ca to the list.